If you have difficulty in making a logo, you should be able to use the original image for guidance, this applies to beginners, let alone for your weak ideas are brilliant. 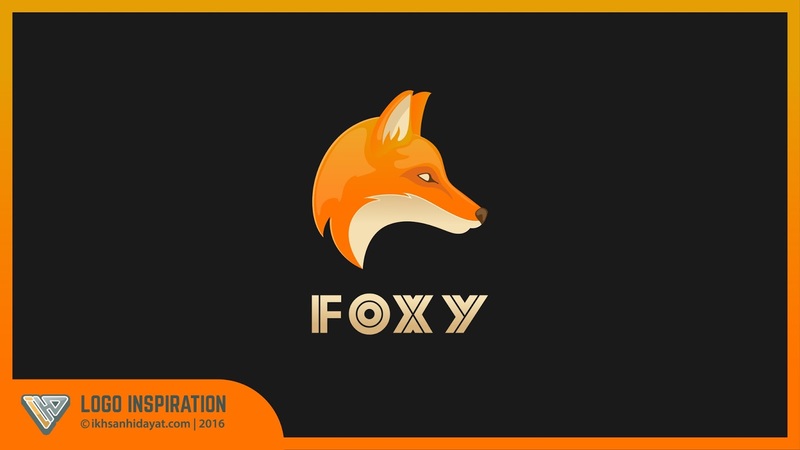 Now I will make a logo fox by using the original image of an the animal. simply use Pentool in your toolbox and then follow the steps which I am doing as below. Great tutorial! A successful logo is one that gives your company a “personality” through developing a simple yet distinguishable mark for your business. LogoAi.com is the easiest, fastest way to design a logo for your business! Whether you need a logo design for your business, company presentation or an identity for your firm, Logoai.com Do-It-Yourself logo creator lets you build professional looking logo design for free. asked. Can you imagine Coca-Cola purchasing a logo design for $99? A good logo is basically a great concept or company value perfectly executed to convey the meaning in layman terms. crowdsource graphic design A professional logo developer must understand your concept fast. A mother would always want the best for her sheri. Any harm that might befall on her baby would be the very last thing she would want to happen. In choosing baby products, you have to be very careful.